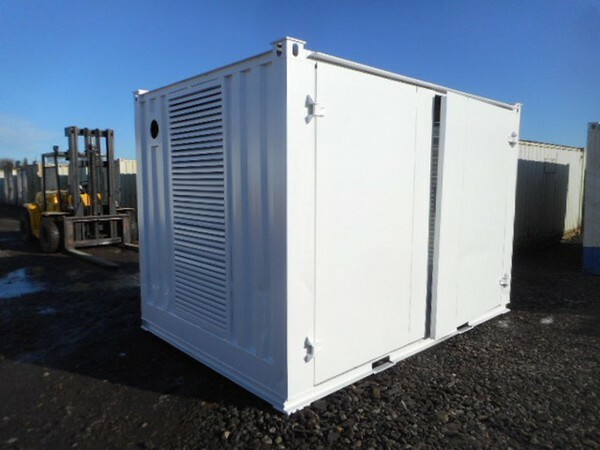 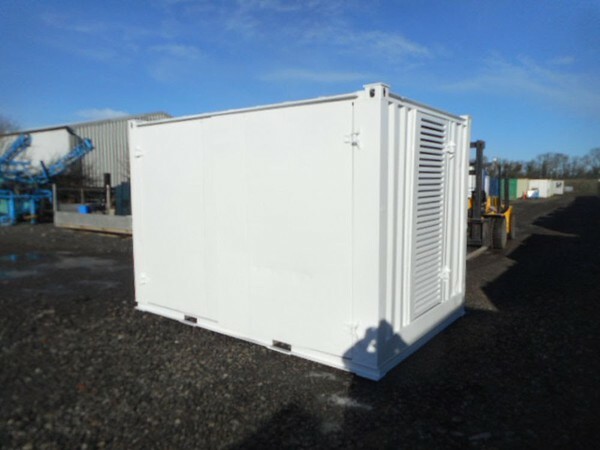 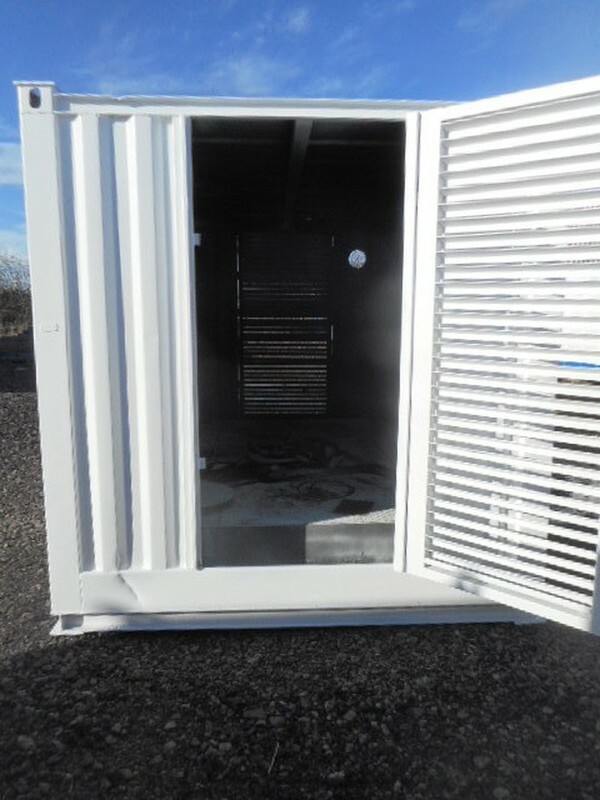 12' x 8' anti vandal steel generator container. 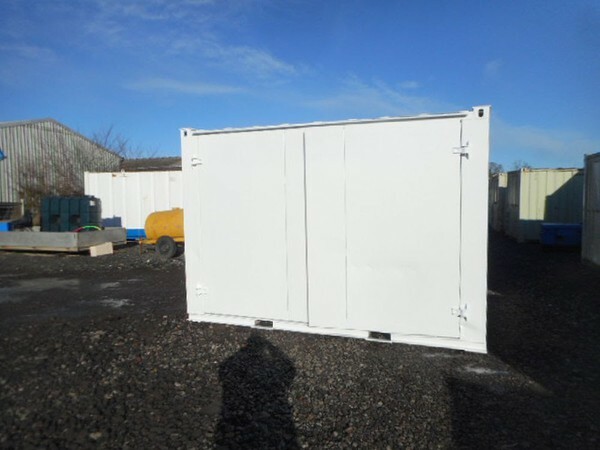 This unit is in very good condition and is ready for immediate use. he unit comes complete with a built in fuel tank that has a capacity of approximately 1850 ltrs. 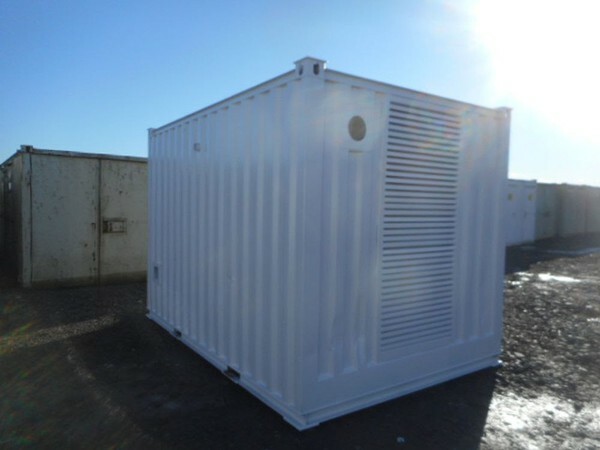 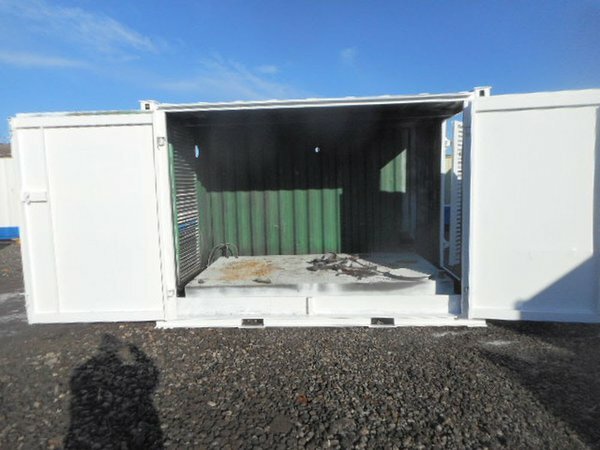 As you can see in the pictures the whole side opens so a large generator can be situated inside. Everyday access is through a personnel door fitted with 2 x 5 lever dead locks.